Both teams merge to counteract the sudden lack of drivers in her teams. Team Owner of Team Lightning, Pete Hillesheim was spending a lot of time to compensate the departure of Kelvin Mace,who changed to the Wonderbolts. Though a top driver is available to the Lightnings also like Alex Ballestas, but his participation in the runnings is still quite questionable on account of the ocular injury. Also SRD International with Chris Hill and Mike Cooper had to recognise in 2012 which they had to announce with only 2 regularly starting drivers in the team evaluation nothing. With it both teams 2013 again motivates to the start can go, there was for both only one real option. 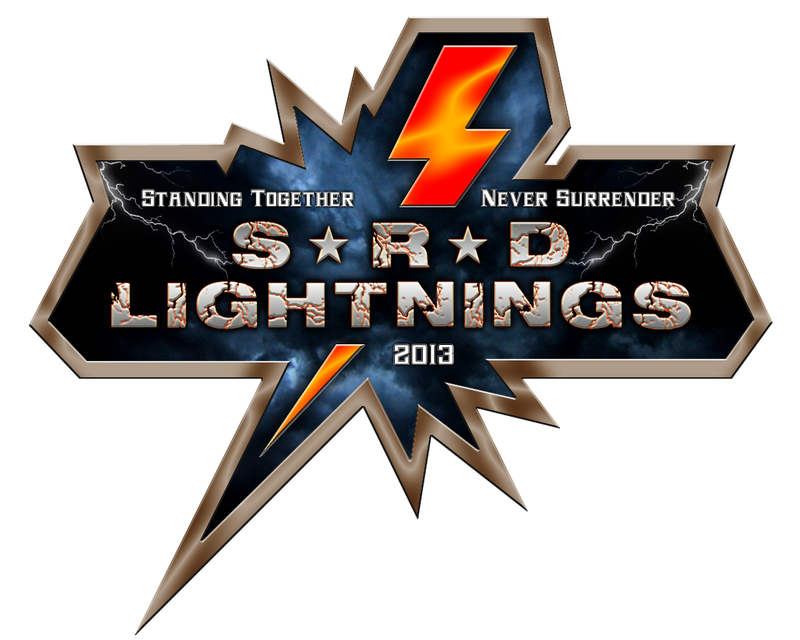 The SRD Lightnings go of holding on the 28th of February in Daytona to her first running side by side to the start around the team cup with the old and new Lightnings. The logo matches their decision to team up: just excellent. Hope the merger sparks a new era for you! Good luck, fellas! Exciting indeed! Very much looking forward to working with Pete, Alex and Mike in the new season. Hi guys, I'm glad you're with us in the team. Merging your team with SRD is the coolest thing you can do. I hope it wasn't - "He's Behind You!" Ian? Thanks for having me on board Guys! I hope I can step up to the mark? p.s. - How do I change my signature? - I can't remember! 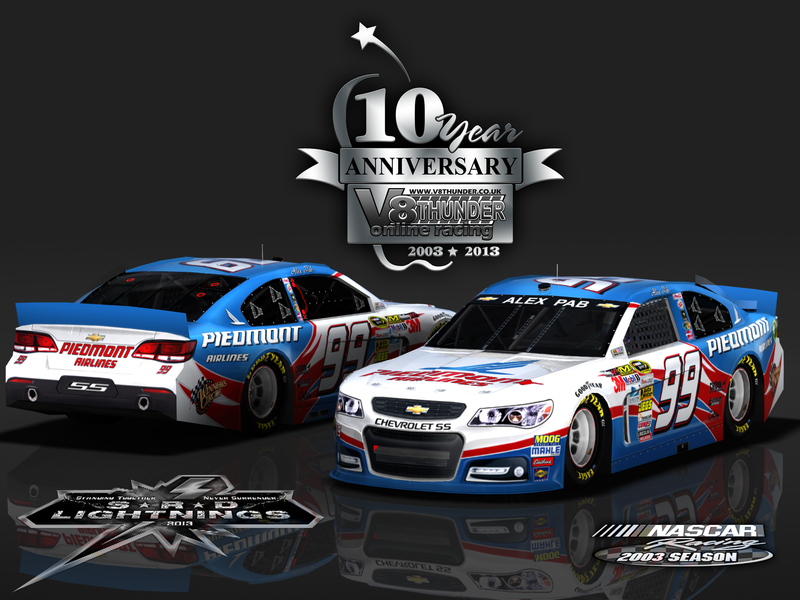 3rd place in the championship 2012 on the LFSNC league : 35 races / 0 win / 5 top 5 /22 top 10 and 1 DNF and Rookie of the year! A team unless you have a specific reason for putting Sylvian in the B Team (Rule #3). 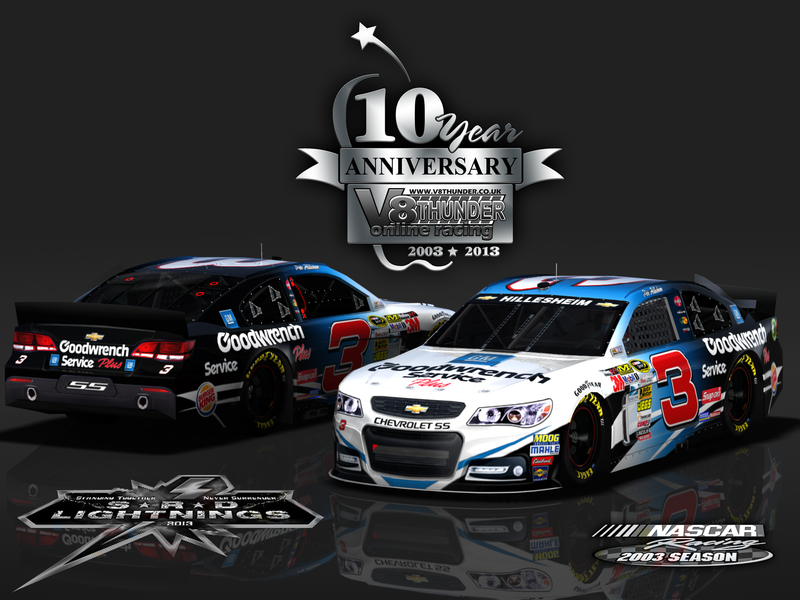 Running in teams can be advantageous with regards to sharing setups and drafting at superspeedways. Teams must have at least two drivers in a series, and are limited to a maximum of five,. Only the top three team finishers score points for the team championship for a given race. Larger teams with more than five drivers in a series are required to run as two separate teams for points scoring purposes. Team lineup changes are not allowed once the first race is completed, changes can only be made during series segments..
Yup we changed it at the beginning of the season, you, Pete, CJ & Mike equals 4 when I went to school, as nobody in the B team has raced yet, there's a spot for Sylvian in the A team, it doesn't seem much point putting Sylvian in a B team on his own. The bit about lineup changes refers to say changing team drivers retrospectively based on race results, it doesn't cover the addition of a new driver to the lineup. So,...make him to a A-Team driver,...thanks Ian ! Let us know when you can practice - We can start Drafting together soon! So we now have a complete A-Team! Which one of us, is Mr.T?